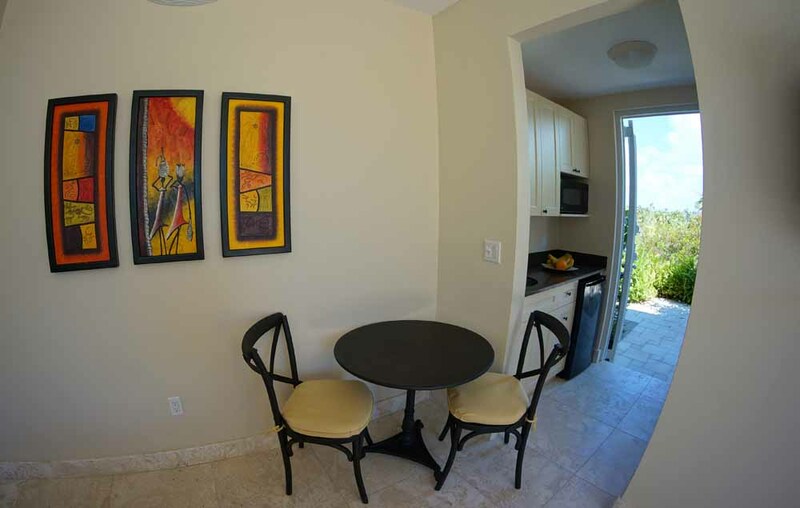 One bedroom right on the beach the beachside studio can be configured as twins or a king bed with an ensuite bathroom and private outdoor shower. Secure private keyless entry and in room safe as well as air conditioned comfort. 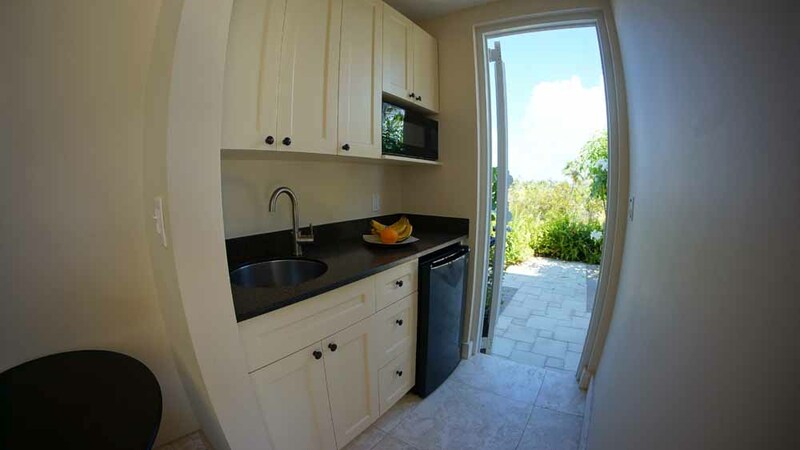 TV, stereo, and WIFI are provided as well as an efficiency kitchen with microwave, sink, and a small refrigerator. In addition, a BBQ sits on your private outdoor patio directly on the beach. 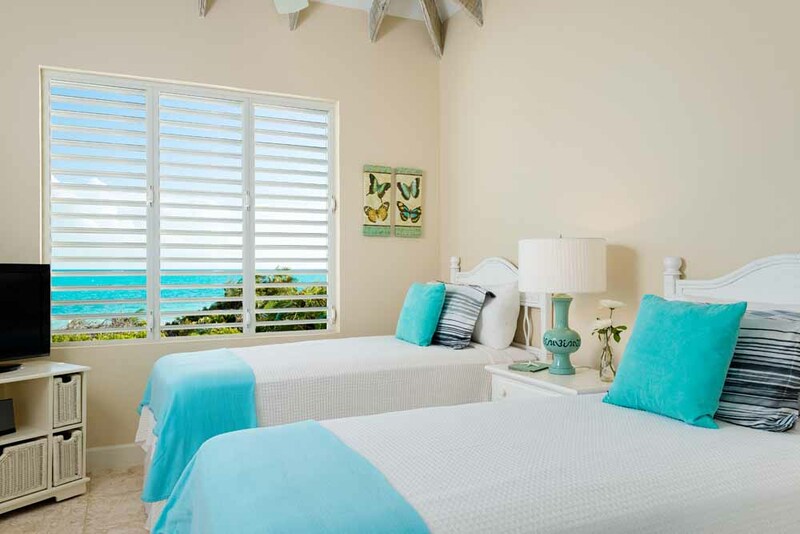 Windhaven luxury beach villa rental, Long Bay, Turks and Caicos. 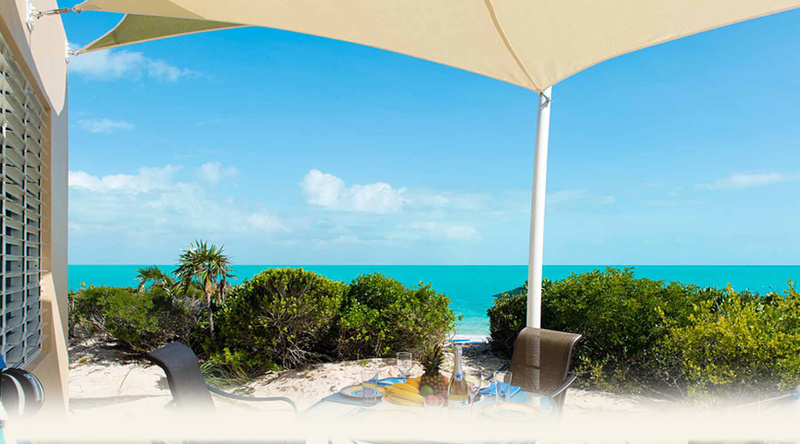 Our Turks and Caicos beach villas are centrally located for easy access to all the best activities on the island. The Turks and Caicos is a paradise for learning kiteboarding and enjoys world renown for diving and fishing.